Get ready for game night! 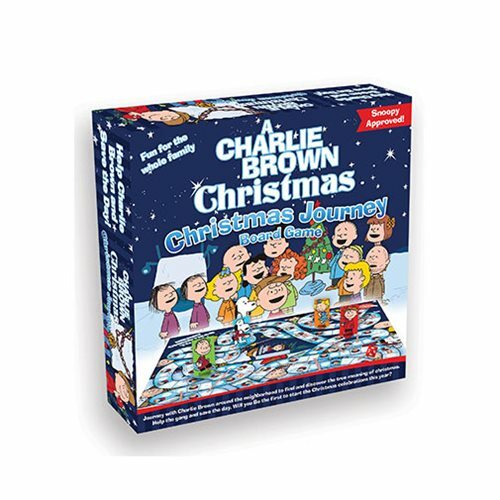 Add the Charlie Brown Christmas Christmas Journey Board Game to your line-up. Ages 8 and up.